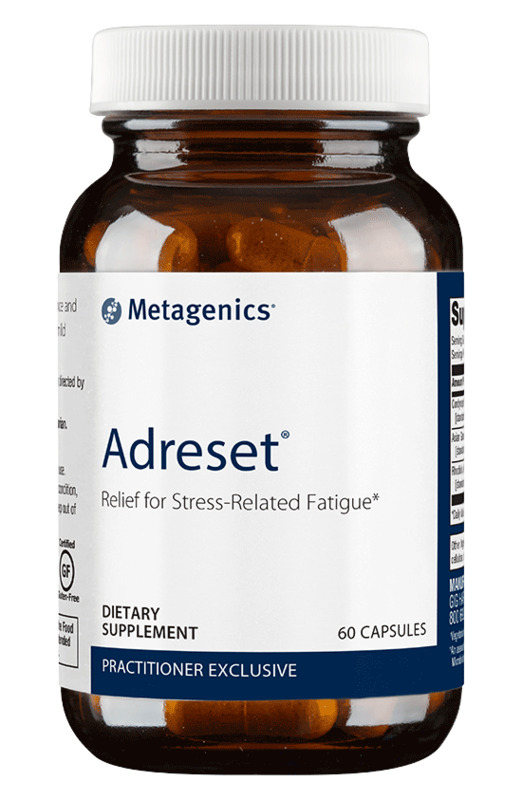 * Research suggests that these adaptogens aid the body in adapting to various stressful environmental challenges and thus may help to reduce some of the negative effects of stress. * These adaptogens may help promote vitality, immune function, and overall well-being--key components of a comprehensive longevity program. * Features adaptogens traditionally used to provide overall stress protection, increased energy, and enhanced mental clarity. 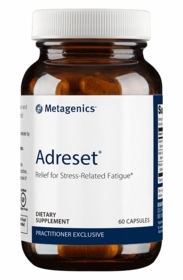 * Promotes healthy hypothalamic-pituitary-adrenal axis function for enhanced ability to adapt to stress. *An asexual derivation of Cordyceps sinensis reported by the Institute of Microbiology, the Chinese Academy Sciences, Beijing, PRC. **Capsules are composed of plant-derived ingredients. Caution: If you are taking medication or have high blood pressure, consult your healthcare practitioner before use.